In the September newsletter we share with you four original Voices from the Field and a number of updates on constitutional reform processes in different parts of the world. 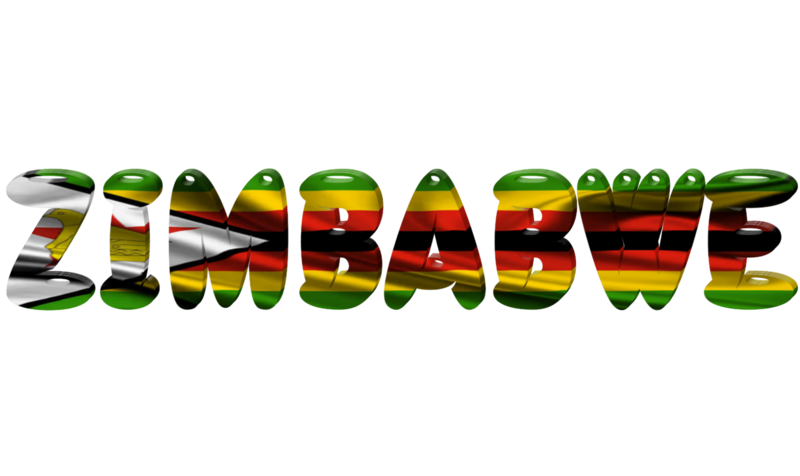 In Zimbabwe, the first amendment to the 2013 Constitution, empowering the President to appoint the Chief Justice, has undermined the compromise central to the consultative drafting process. Considering the Zimbabwean post-colonial tradition of legislative claw back of progressive constitutional provisions and judicial pronouncements, this raises questions on whether the drafters should have recognized unamendable provisions or at least entrenched the judicial appointment process. 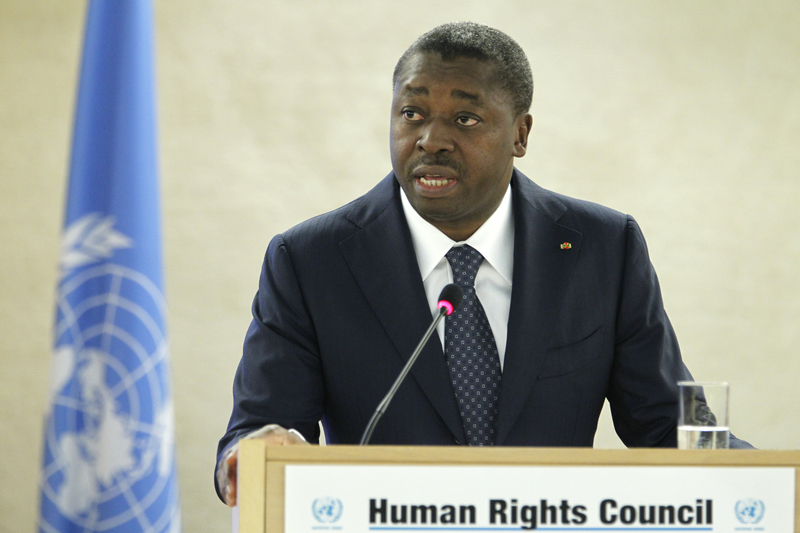 Despite recurrent political crisis, the Togolese government has successfully manipulated the constitution and avoided the implementation of successive political agreements. The latest popular protests represent the most serious opposition yet. Nevertheless, the government has chosen to bypass the opposition and to present proposed reform to reinstate the two-term limit for constitutional referendum. 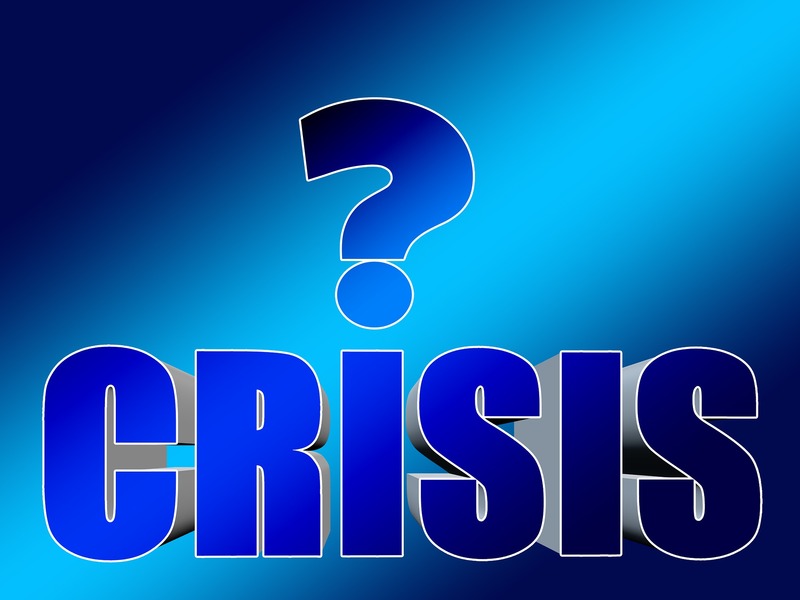 This manoeuvre falls short of the demands underlying decades of political crisis and is likely to worsen the political insecurity. 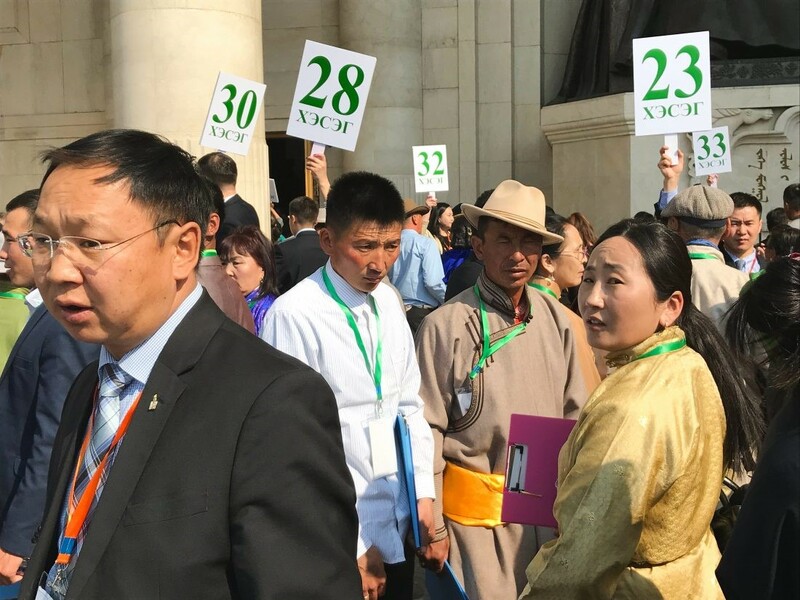 With a view to ensure the effective representation of public views, the Mongolian government employed Deliberative Polling in the constitution reform process. 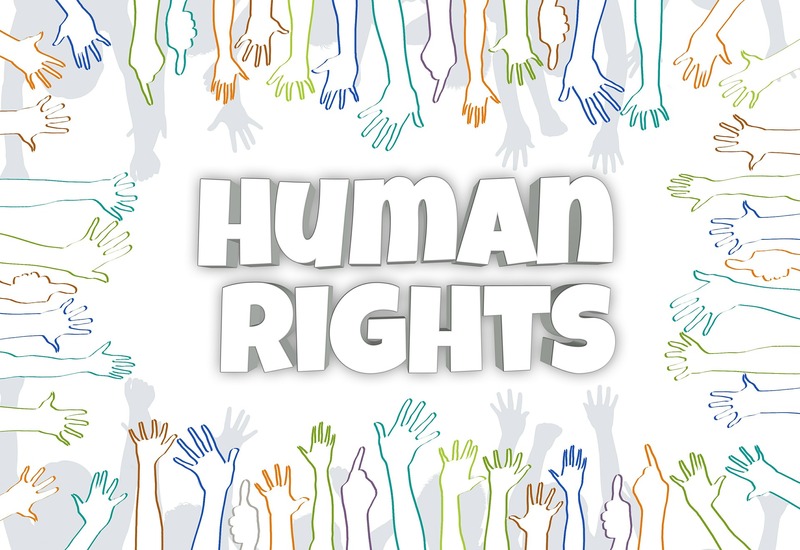 Despite some challenges and criticism, the process allowed a random sample of ordinary citizens to participate in and influence the agenda and outcome, including the rejection of crucial proposals supported by the main political parties. 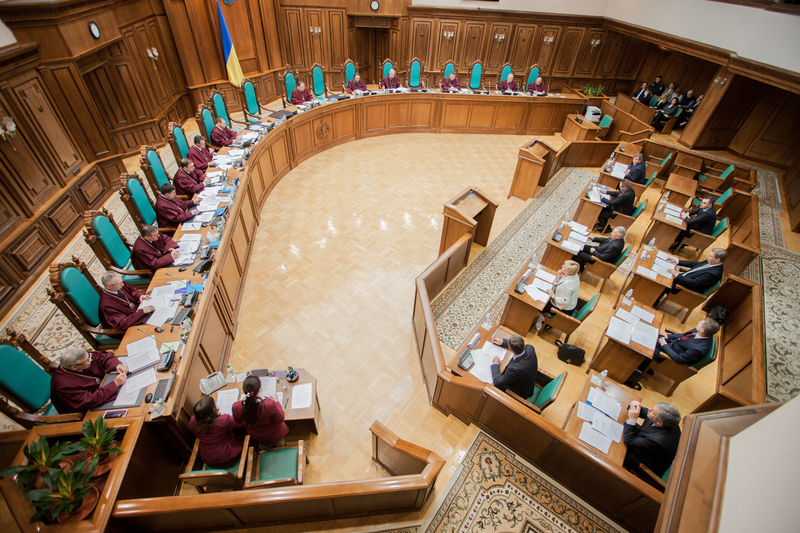 More than two decades after its establishment, the Constitutional Court of Ukraine has struggled to shake of political control and to enforce constitutional standards. The latest reforms enhancing the accessibility of the Court, protecting judges from politically motivated dismissals, and ensuring a more competitive appointment process lay the ground for an independent and effective arbiter. However, the lack of clarity and details may undermine the success of the Court and should therefore be addressed. 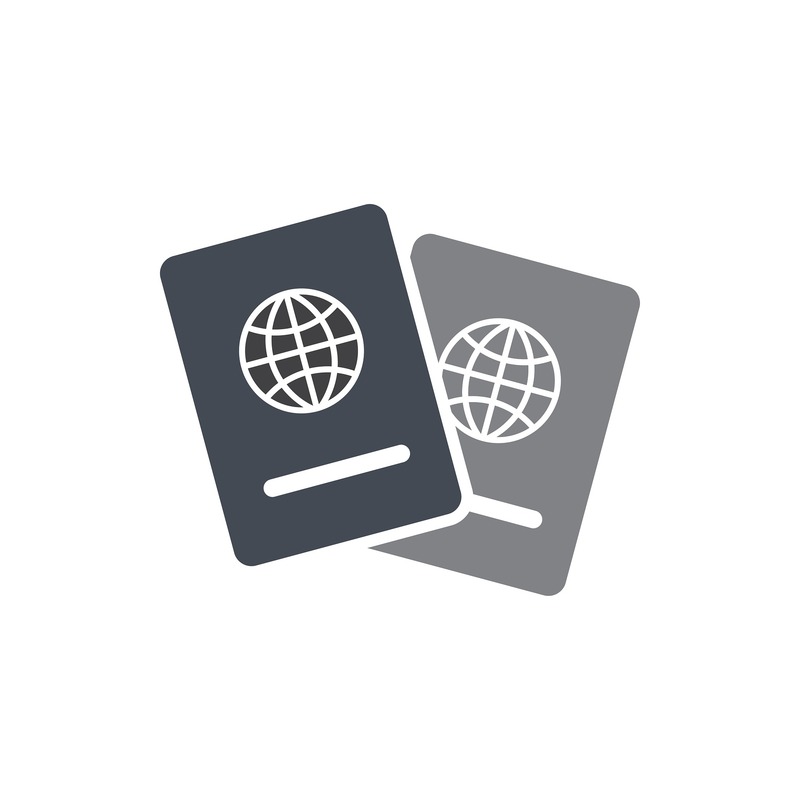 The remaining updates cover a range of issues in countries ranging from Taiwan to South Africa and from Romania to Bolivia, providing an excellent overview of recent constitutional developments around the globe. Op-ed: Are amendments to Egypt’s nationality law in line with the constitution?